For a visionary individual who wants to start a nonprofit, the concept of ownership can be a tricky one. You’re a founder on a mission, with big ideas to help solve problems in your communities, and you want to retain as much control as possible of the organization into which you’re investing your time and resources. However, unlike a for-profit corporation which grants ownership of the company’s assets and profits to its shareholders, there is no such thing as ownership of a nonprofit. A nonprofit is a public organization that belongs to the public at-large, and is accountable to the governing body of stakeholders called the Board of Directors. Additionally, in some organizations such as trade organizations, churches or schools, the board of directors may extend limited governance privileges to others via membership. In a for-profit company, shareholders, members or partners with ownership equity make controlling decisions for the organization. 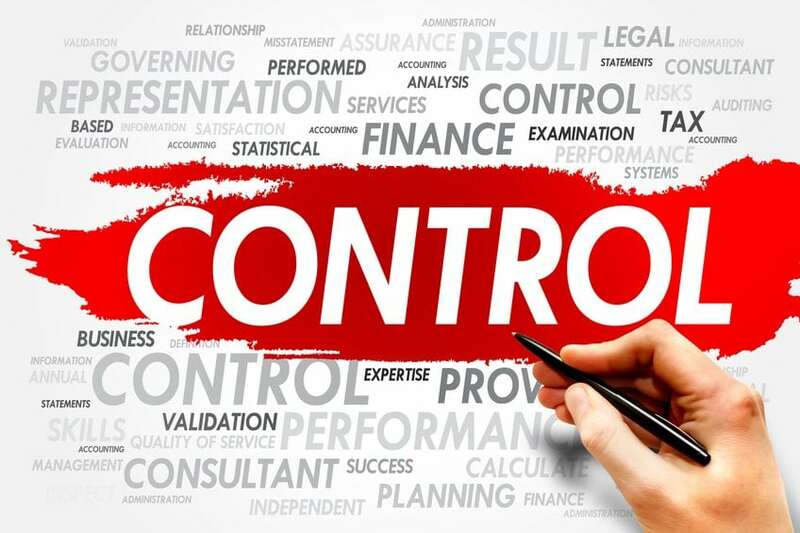 In that context, control is an expression of ownership, and owners share in any profits that the corporation generates. However, in a nonprofit corporation, there are no profits to be distributed, so fiduciary duty rests with the Board of Directors. In the event the organization is dissolved, the residual assets must be distributed to another qualified nonprofit organization(s). Because it is a public trust, of sorts, all assets are by law permanently dedicated to a charitable purpose. In an organization designed for the greater good, no single person should have total control. This provides checks and balances to prevent abuse of power. In a public charity in particular, shared governance is required by law and should be held by a diverse body of members. To ensure the longevity of the organization, best practices dictate that control of the organization rest with members that can plan for succession and continuity in the case of unexpected change. It is very likely that you, as the founder of your nonprofit, are highly passionate about your potential impact and want to retain maximum control of the organization in order to ensure success. The important thing to remember is that your vision for social good must extend beyond the scope of your influence as an individual, so that if anything happens to you personally, the organization is well-equipped to continue good stewardship in your absence. Involving your key stakeholders – community members, constituents, funders or similar – as you craft your purpose and programs will ensure that your organizational vision is comprehensive in scope and prepared for success. Greg McRay is the founder and CEO of The Foundation Group. He is registered with the IRS as an Enrolled Agent and specializes in 501(c)(3) and other tax exemption issues. next post: Nonprofit Structure: Public Charity, Private Foundation, or Private Operating Foundation?